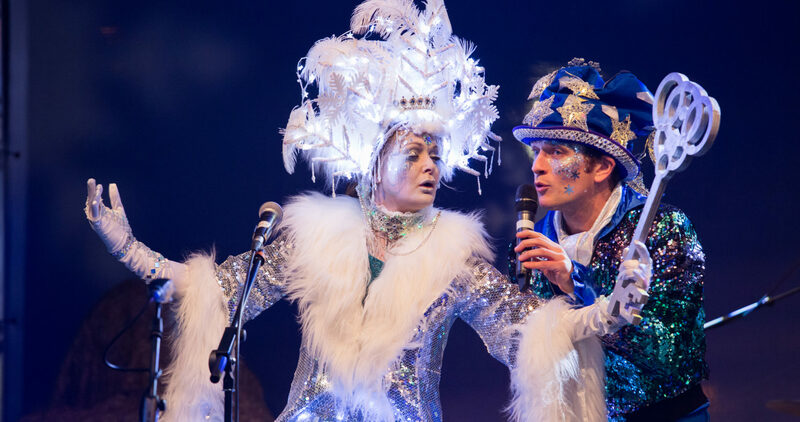 There’s something thoroughly magical about a whole town gathering together on a chilly winter’s evening to welcome the arrival of the festive season with a show-stopping light switch-on, and Cwmbran in South Wales is a town that truly knows how to celebrate! When the centre team approached us to help with the 2016 event, we knew we had to pull everything out of the bag to give the expected 15,000+ visitors an event to remember. We certainly left no stone unturned – curating a jam-packed afternoon and evening of heart-warming community acts and school choirs, headline musicians, a jaw-dropping abseiling Santa, beautifully illuminated roaming acts including stilt walkers, dancers, interactive performers and mystical creatures – there was lots of music, plenty of laughter, and magical memories made. 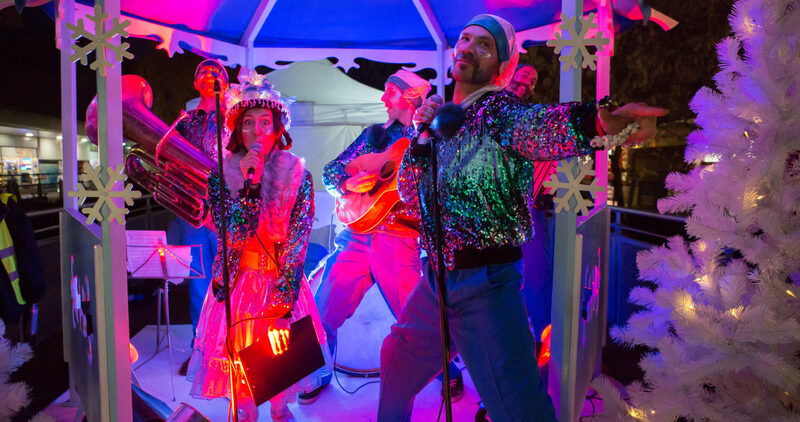 It’s going to be hard to beat White Lights Christmas 2016, but planning for 2017 is well underway – watch out Cwmbran!